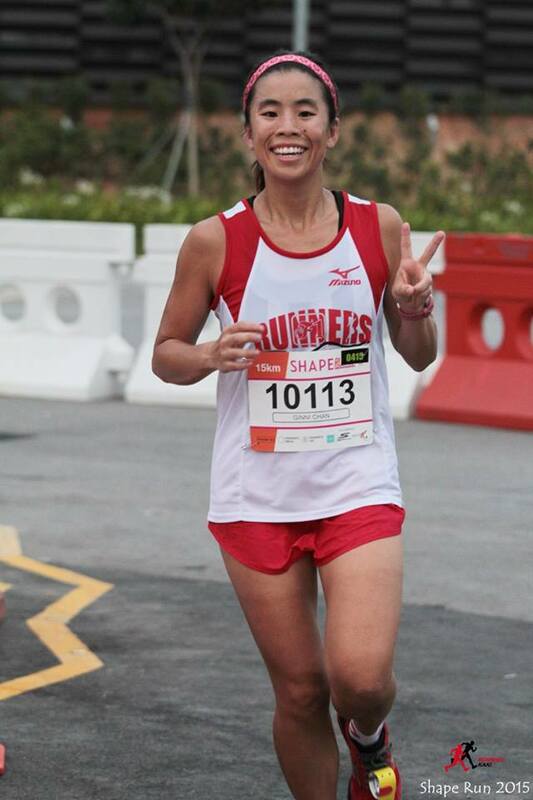 Race Review: Shape Run 2015 (by Ginni Chan) | JustRunLah! To me, Shape Run is a ‘die-die-must-join’ event and I am proud to say I have never missed a single edition since 2008! 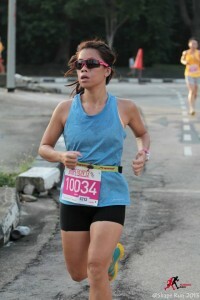 The race in 2008 was also my first 10km race, which sparked my love for running. 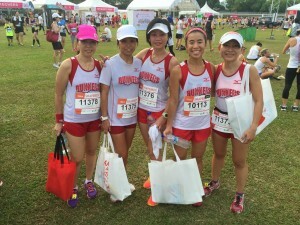 I started off finishing a 10km race in 81min and reducing my timings as the years go by. 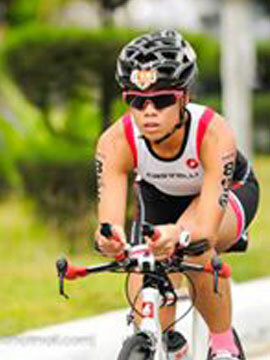 For this year’s edition, there is a new category, 15km and I signed up for it without much hesitation. The route for this year is slightly different too. 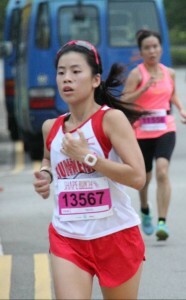 Starting and ending at Kallang Practice Track instead of the usual big field at Nicoll Highway Station. There were distance markers at every km with a short motivation message. Drinks stations were also adequately placed. 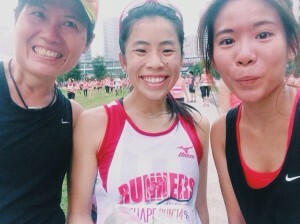 Post-run Carnival was “Happening” too. 2. The goodie bag is a bagful of goodies instead of advertisements! 3. The event is well-organised! 5. Race pack collection is usually a breeze and it includes retail therapy fix too. 6. You get to subscribe to Shape Magazine at a fantastic deal! 7. 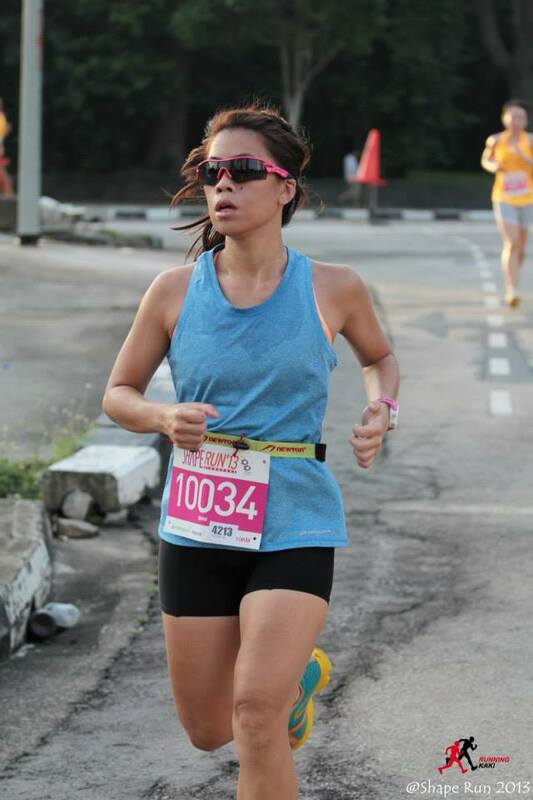 Love it so much that I had registered for the Shape Run Malaysia edition in April too! Despite all the reasons why I love Shape Run, I noticed the distance for the races have not been very accurate for the past 2 years. It was short of about 300-400m for 2014 10km race and 600m for the 15km distance category this year. Other than that, I can’t find any reasons not to love Shape Run! Do grab your girlfriends and sign up for the 2016 edition! 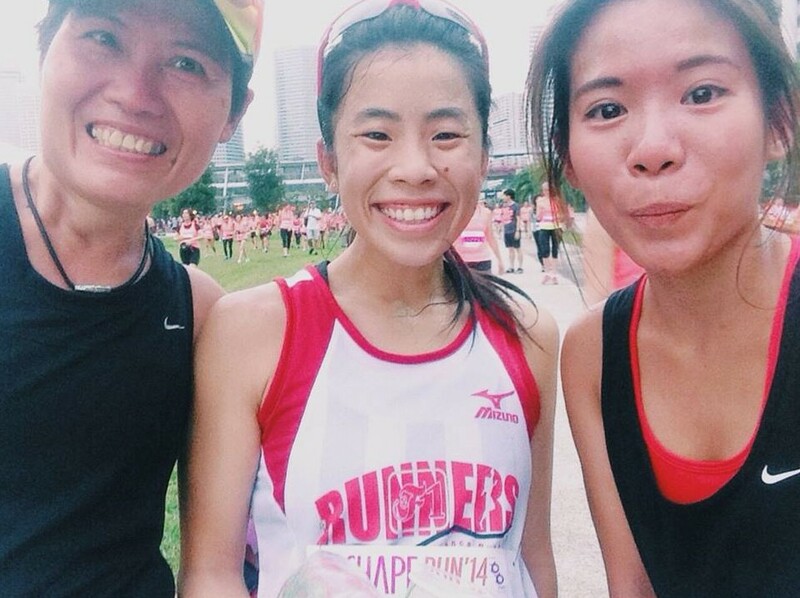 It’s definitely a great way to spend your Sunday morning with you girlfriends! !